Shopping for a new Honda can be a daunting task. After all, the brand offers a whole array of vehicles, including cars, trucks, and SUVs. Finding the one that’s best for you might seem almost impossible. Fortunately, we here at Mel Rapton Honda can help. We’ll guide you through three major areas to consider when buying a new Honda, so when you show up at your Honda dealer you’ll have a good idea of what you want. Everyone needs a vehicle to do something, or maybe multiple things. You might not think utility is a factor for the new Honda you want, but that’s simply not true. Even something that you use just as a commuter on weekdays provides utility. Think realistically about what you need a vehicle to do. How many people will be riding in it? If you need to fit five or fewer in it at any given time, pretty much any Honda will work. 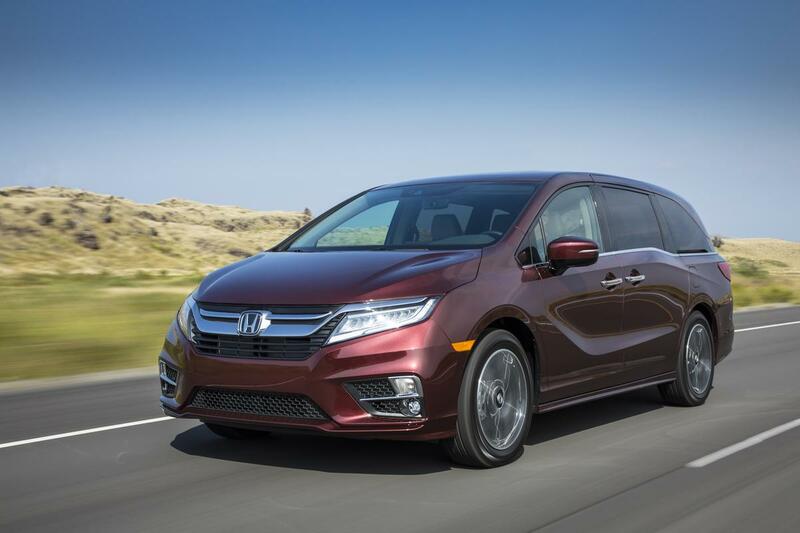 When you need to fit 7 or 8 people at once, the Honda Odyssey or Honda Pilot are both excellent choices. At least some of the time you’ll be using a vehicle to transport items. Be honest about how often you go on big shopping trips, take big things like bicycles along for the ride, and more. That helps you determine just how much cargo space you need in a car. For example, the Honda Ridgeline has a large bed for loading all kinds of big items, plus a lockable space under the bed floor. The rear bottom seat cushions flip up, accommodating taller items in the cab. 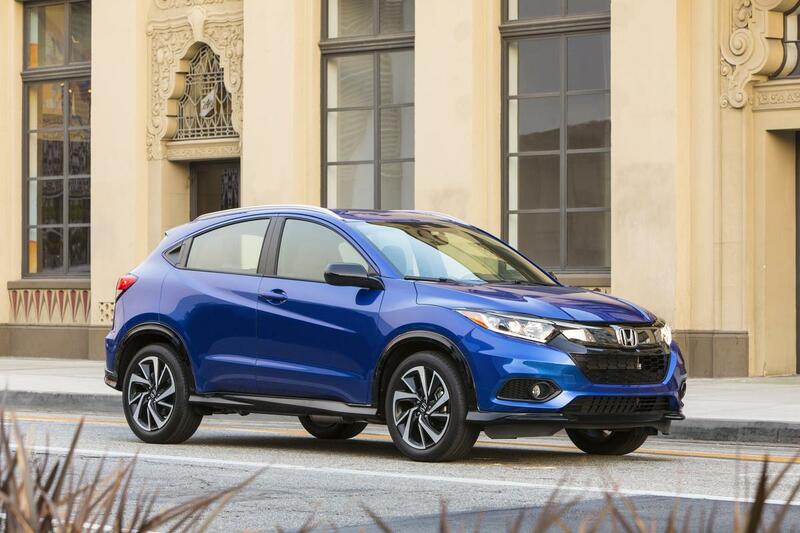 Both the Honda Fit and Honda HR-V use the Magic Seat system to fit surprisingly large items. You can flip up the rear bottom seat cushions, or fold all but the driver’s seat flat. In today’s tech-driven world, it’s great to have a vehicle that can keep up. Fortunately, new Honda’s can be equipped with everything you could possibly need or want. The Honda Sensing suite bundles together several active safety features. Included is a collision mitigation braking system, lane keep assist, road departure mitigation, and adaptive cruise control. They’re always on, monitoring for dangerous situations and even acting independently to keep everyone free of injury. Technology can also keep you and your passengers entertained while traveling. Connected audio options like Apple CarPlay, Android Auto, USB port, satellite radio, and Bluetooth ensure you have many options. Rear entertainment systems take things to the next level for people in the backseat, while wireless headphones help keep the peace. Whether you’re looking to save on the expense of fueling up or want to cut your down on your carbon footprint, vehicle efficiency matters. While all Honda’s are made to run on less fuel than competitors, this is a factor you need to consider. One of the most extreme examples, the Honda Clarity Plug-In Hybrid, can be driven using gasoline or only electricity. For trips around town, like running errands, you could never burn a drop of fuel. Honda offers other hybrid vehicles, plus a range of technologies that help the different models run efficiently. Visit Mel Rapton Honda today to see your vehicle options.